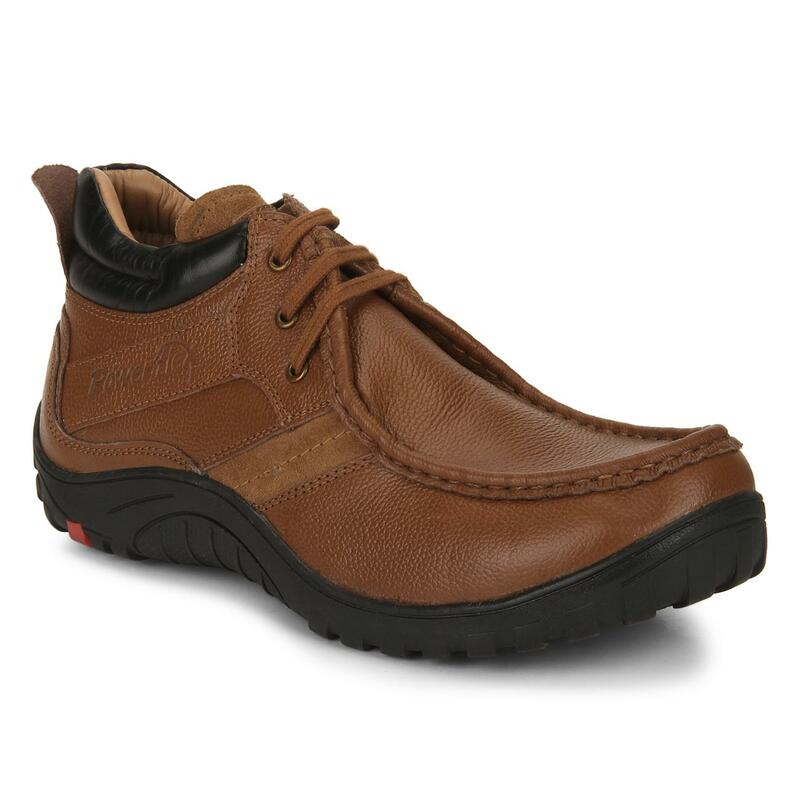 Swoon the ladies with your incredible style by wearing these G.Tan casual shoes from Red Chief. 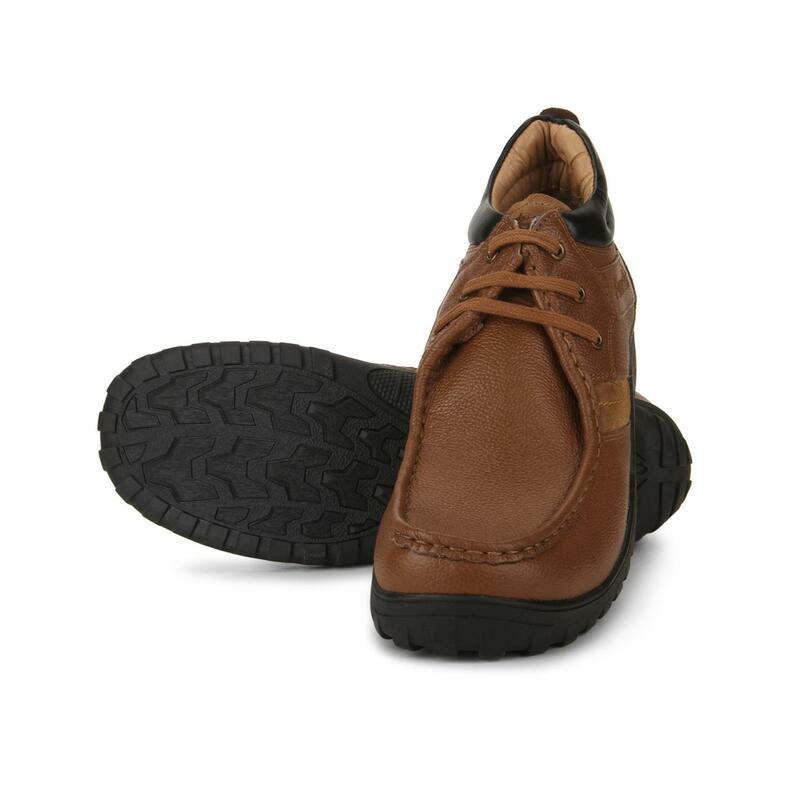 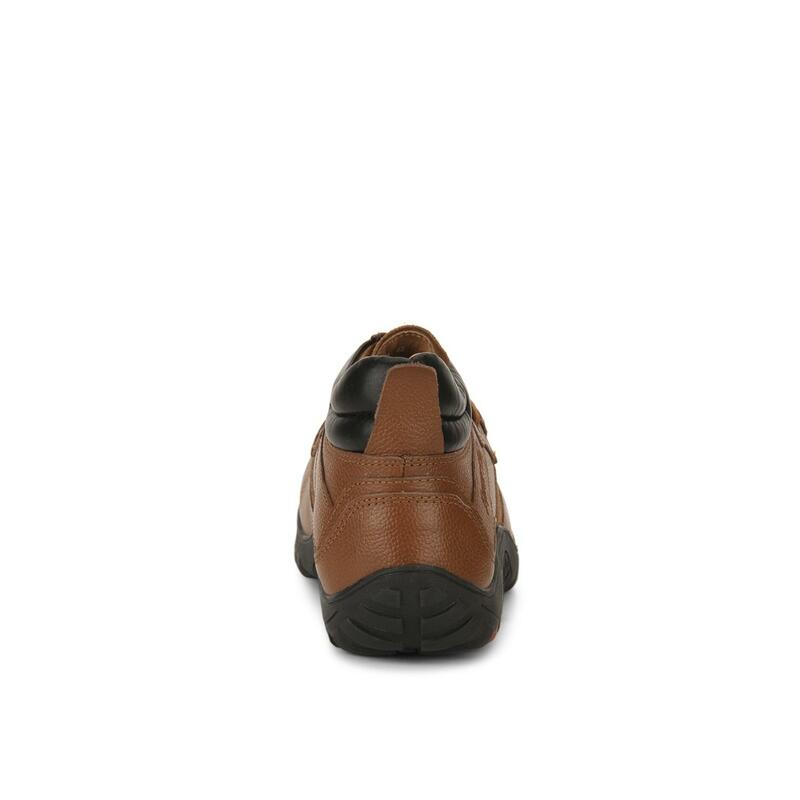 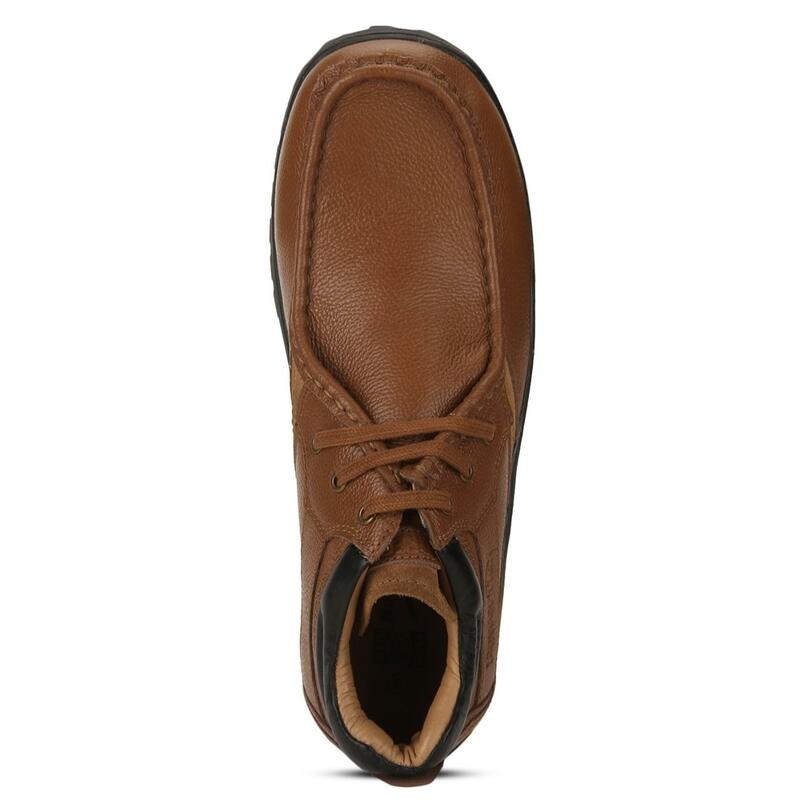 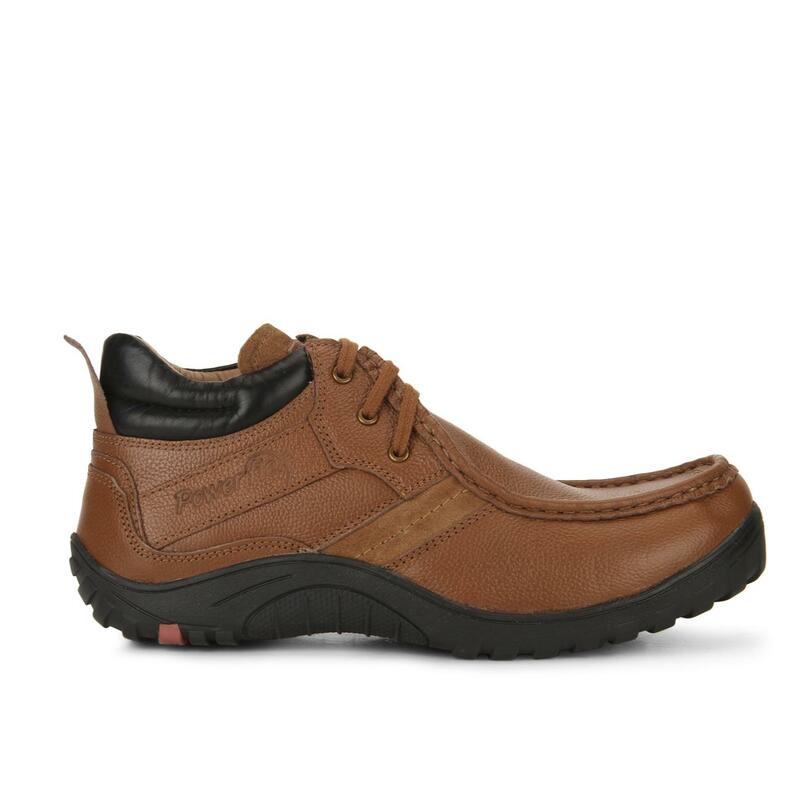 These men's casual shoes feature a upper material that ensure comfort and breathability. 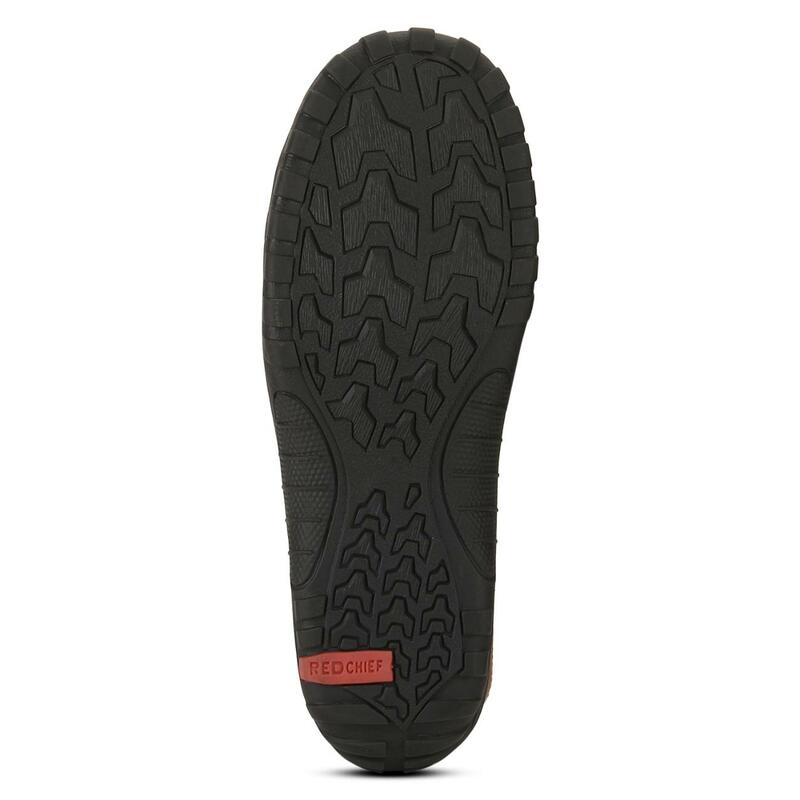 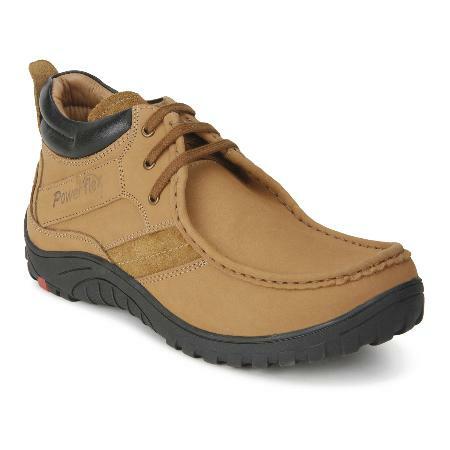 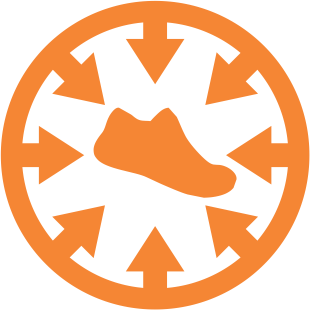 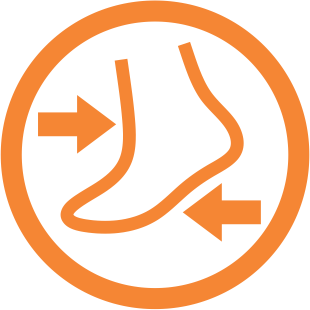 The PU sole of these casual shoes provide durability and a good grip and offers flexibility as well as 360° comfort. 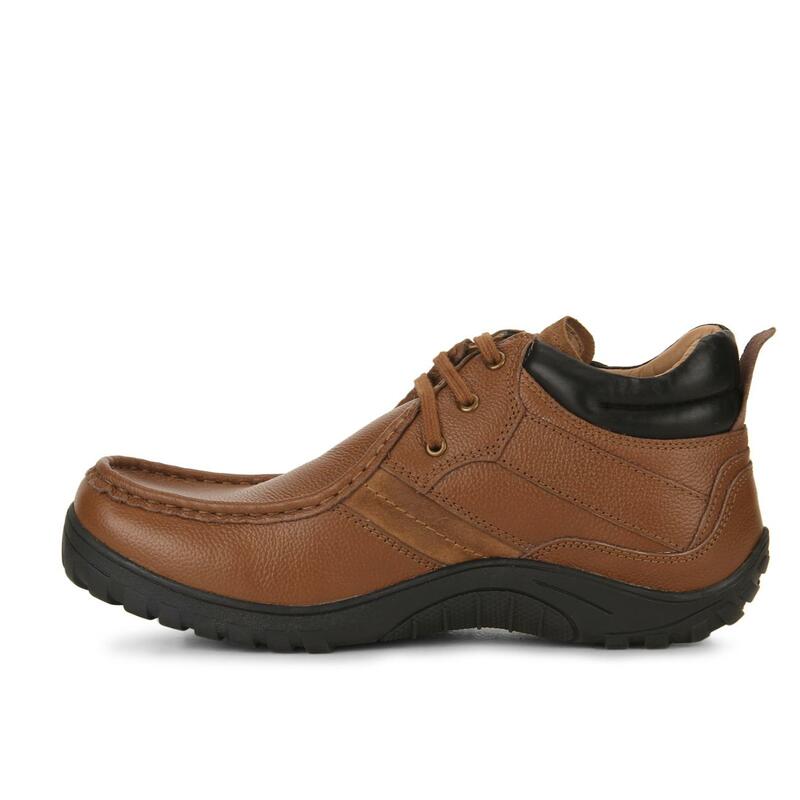 These casual shoes can be teamed up with a pair of denims and a polo T-shirt to complete your cool look.